Australia is a “bucket list’ destination for many travellers. Whether you’re interested in surf, sun and sand or our great outback, there is something in Australia for everyone. The 2015 Global Peace Index noted Australia as one of the “Top 10” safest countries. Although Australia is a very safe country, it’s still a good idea to purchase inbound non-resident travel insurance to cover your trip. Our Inbound Non Resident travel insurance policy is designed specifically for travellers who are visiting Australia on a temporary basis. Offering valuable peace of mind, our inbound non-resident travel insurance policy provides cover for medical expenses, cancellation, personal property and travel documents, delayed luggage, hijack, car hire excess, personal liability and personal accident. For full details of the cover provided under our inbound travel insurance policy, please click on the link below. 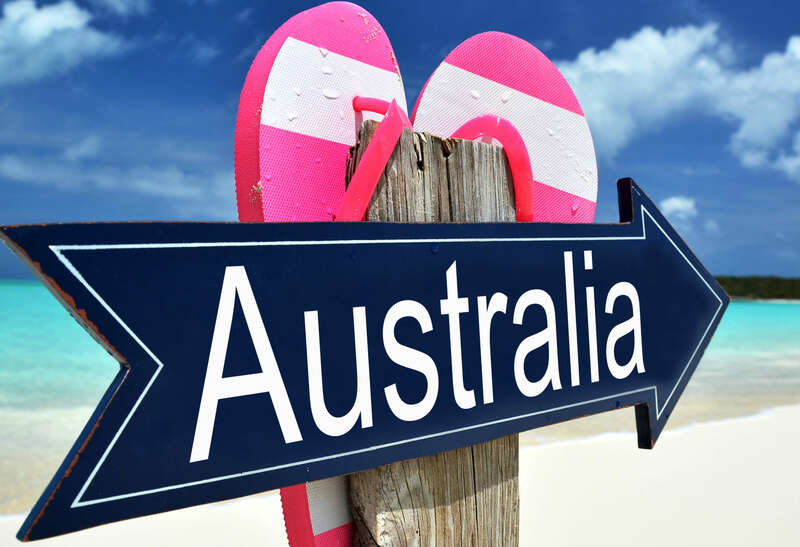 If purchased before you leave your home country to travel to Australia, your inbound non-resident travel insurance policy will cover your travel to Australia, travel within Australia and also your return journey. If purchased after you arrive in Australia, your inbound non-resident travel insurance policy will cover you for the time spent in Australia and also the return journey to your home country. To be eligible for our inbound non-resident travel insurance policy, you must be aged 75 years or less at the time of purchasing your policy and the majority of your trip must be within Australia. You must also be returning to your home country at the end of your trip. Click here obtain a quote for our inbound non-resident travel insurance policy. Alternatively, you can email us at sales@goinsurance.com.au or contact us at 1300 819 888 or +61 7 3481 9888 if calling from outside of Australia. To find out more about our inbound travel insurance policy, give us a call or send us an email.